Frazer Throwback Thursday - Houston Police Department Bomb Squad - Frazer, Ltd. The Houston Police Bomb Squad truck gets the Frazer Throwback treatment! 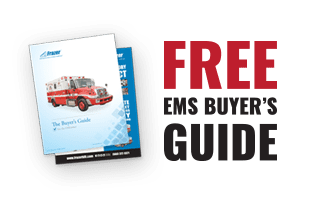 A new sort of Frazer EMS vehicle is seen in today’s Frazer throwback. 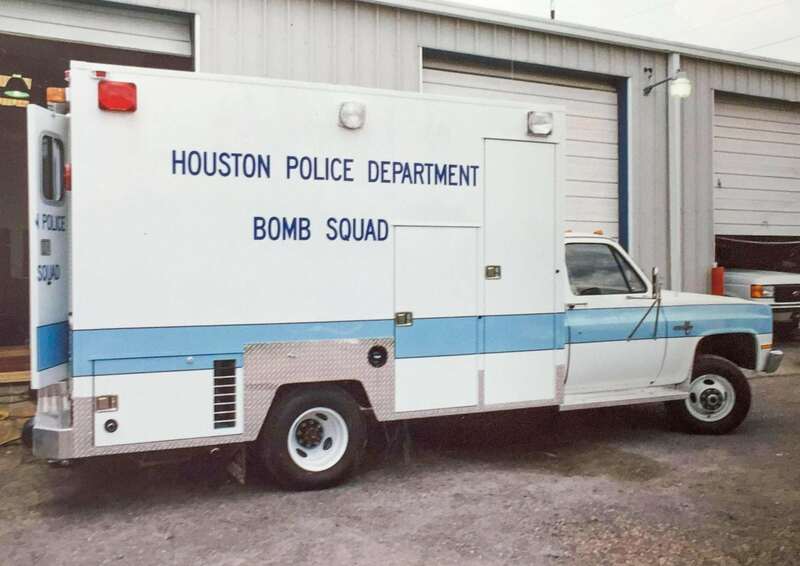 This Bomb Squad vehicle was taken outside our service shop before serving with our local Houston Police Department!